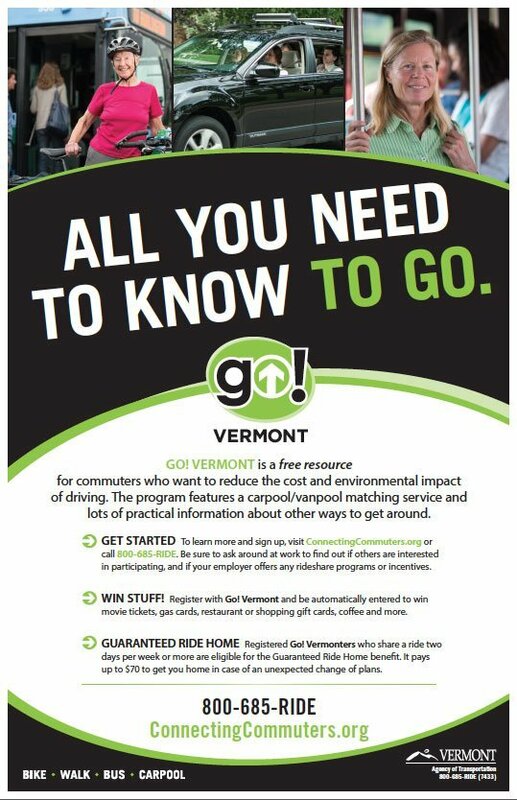 This page provides resources to help you promote Go! 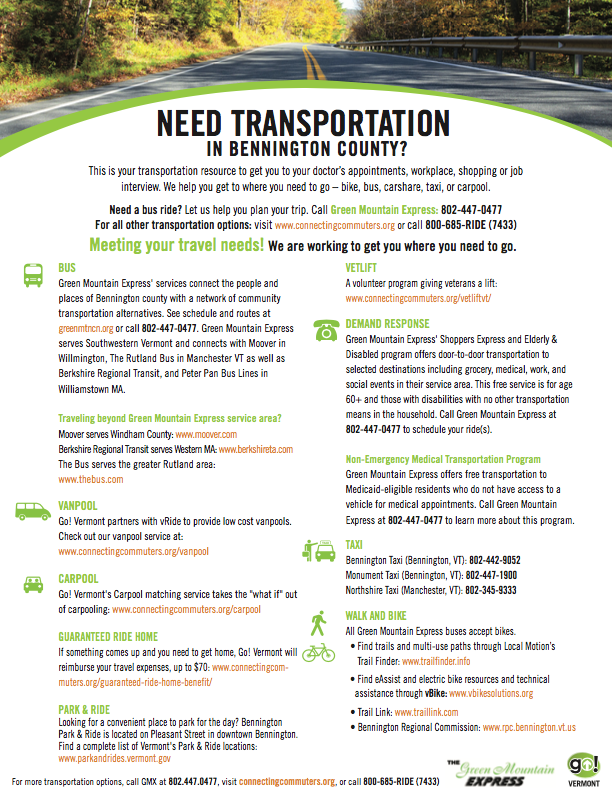 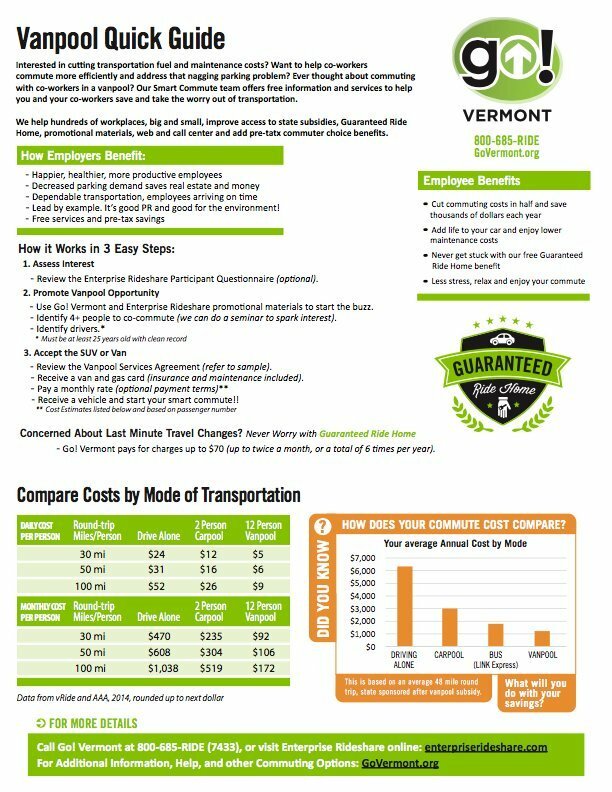 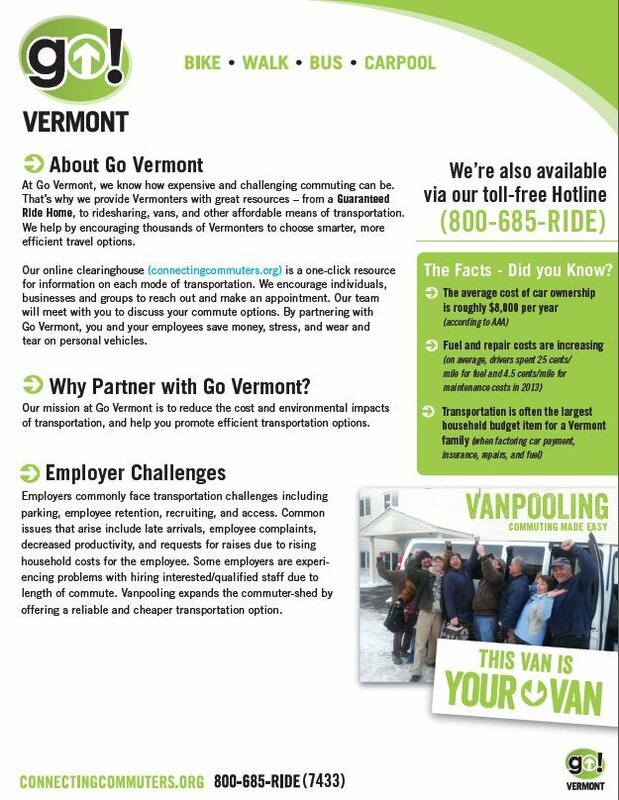 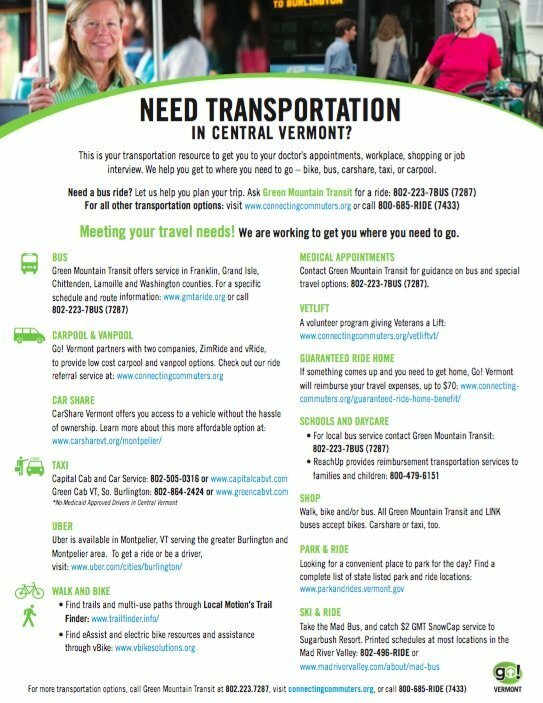 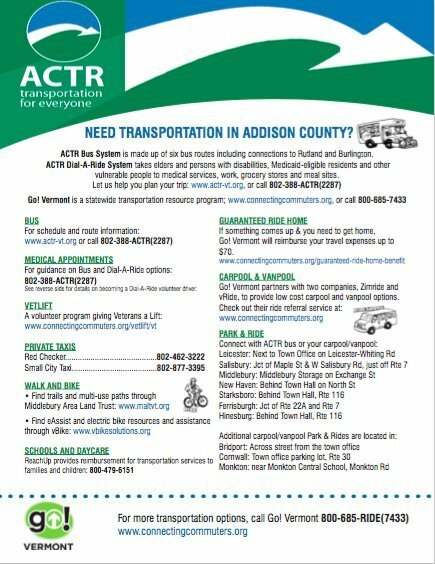 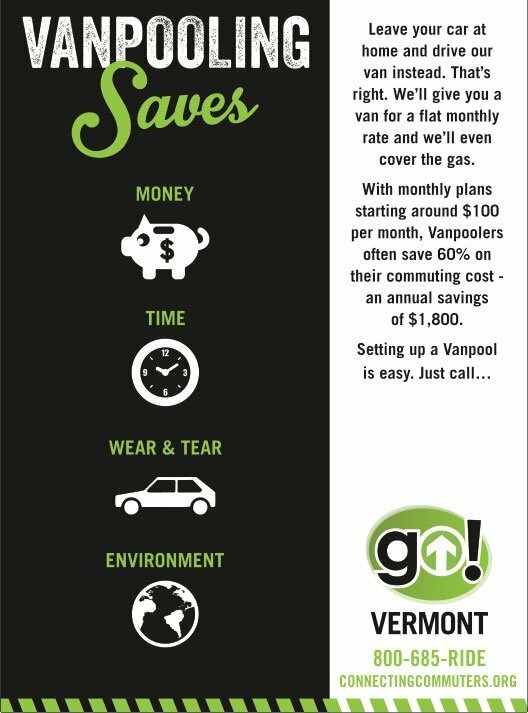 Vermont and efficient transportation options to your friends, family, and co-workers. 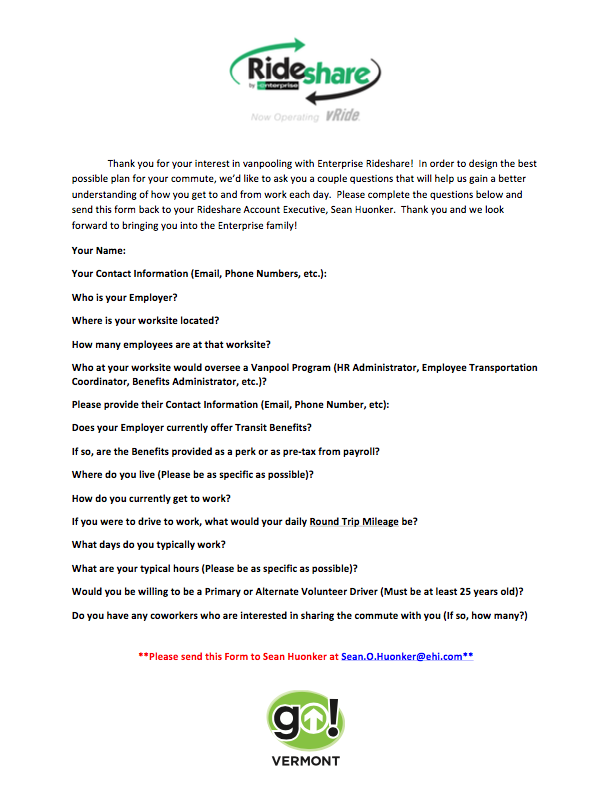 Click the links below for graphics, information, tips, and promotional ads and posters. 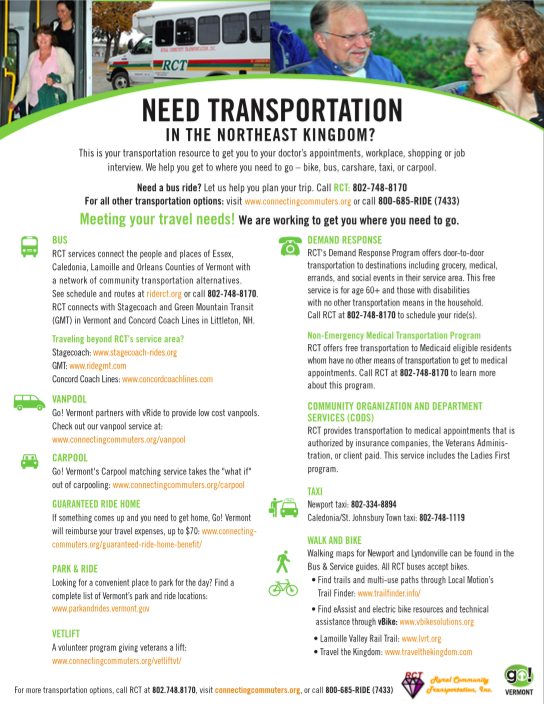 These materials are available for you to download and share, to encourage participation. 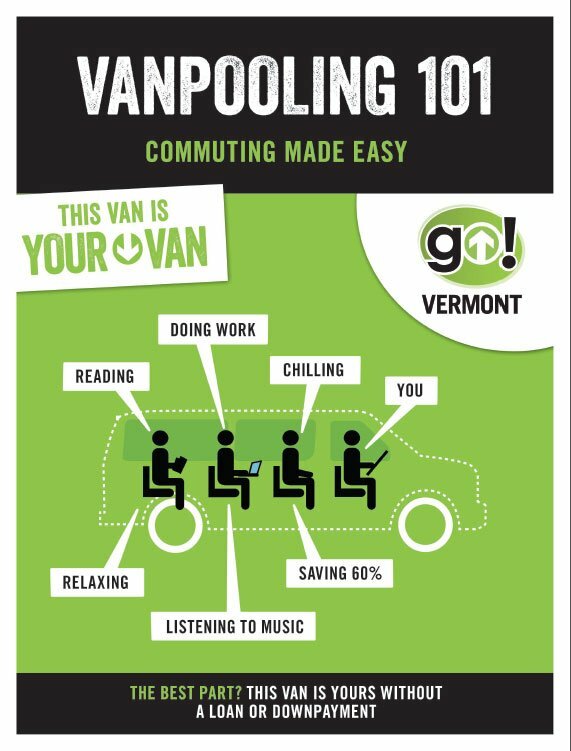 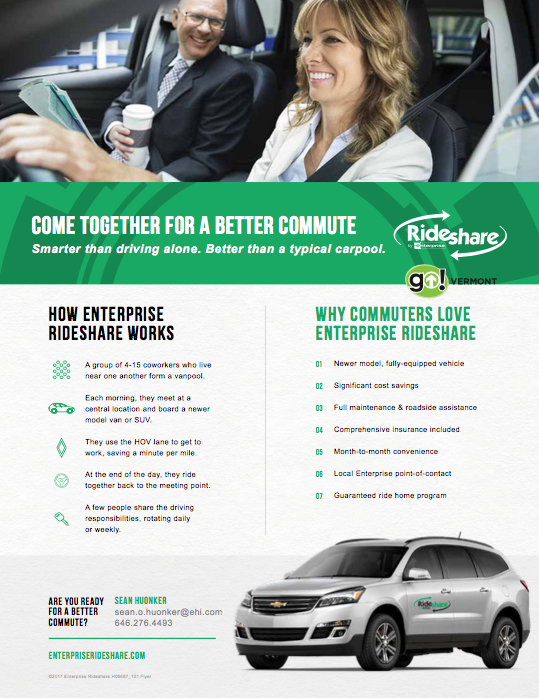 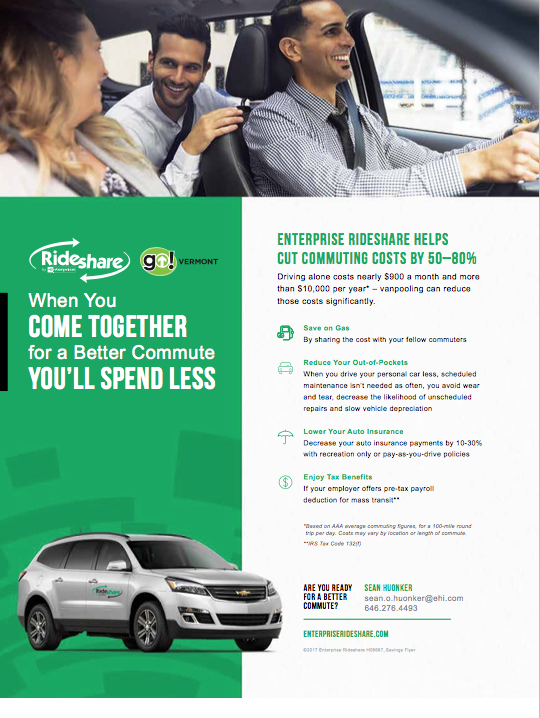 For example, download a carpool or vanpool ad or poster, and share them with your friends to help educate or encourage sign-ups. 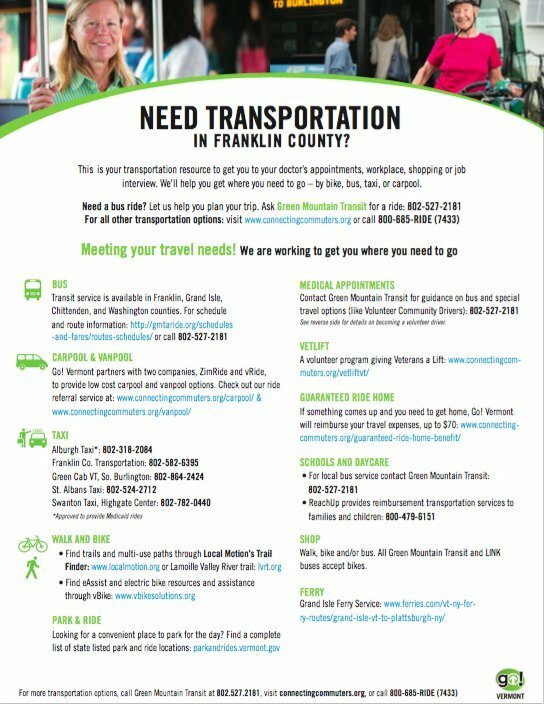 Not finding what you’re looking for? 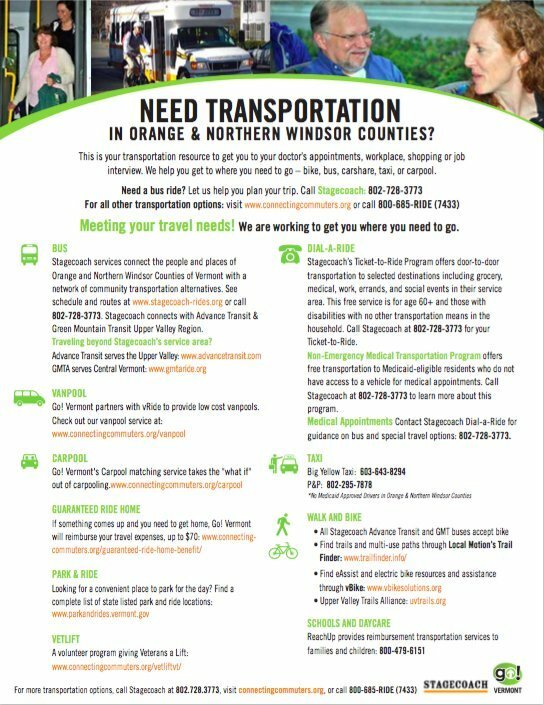 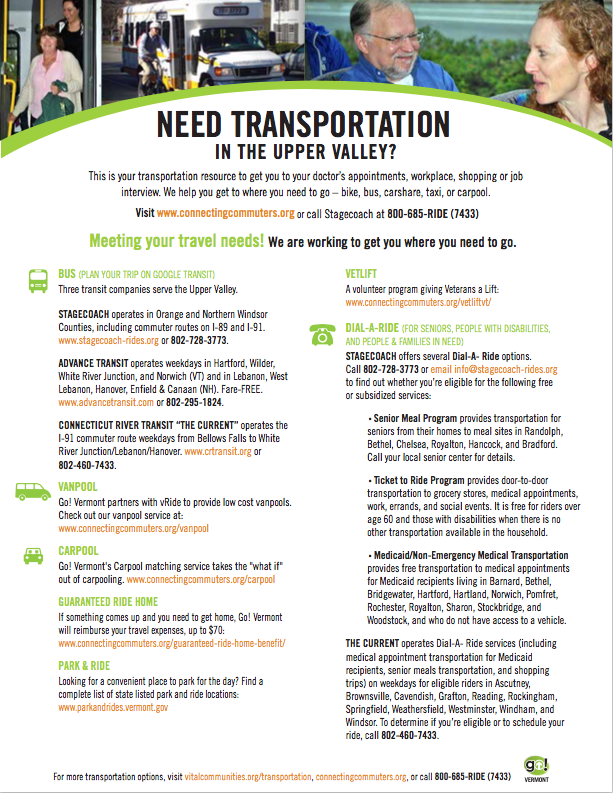 Give us a call, and we’ll put together a package to help you promote transportation alternatives like a pro.